Life at the end of a chain is not good for any dog. 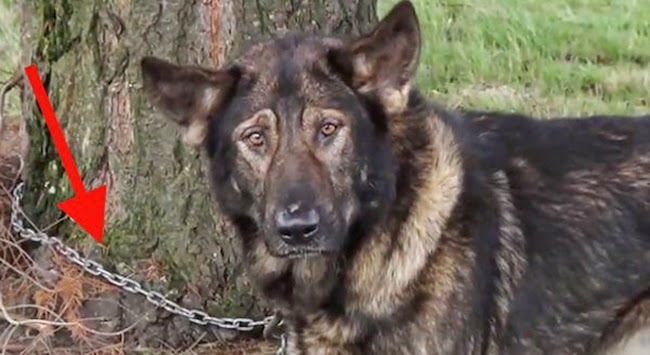 Thank goodness there are animal welfare groups working to unchain dogs and change laws and the hearts and minds of people in order to free dogs in such circumstances. Fences for Fido is one such organization and they have a simple goal. Unchain dogs by providing fences for the dogs’ owners. Rather than judging the dogs’ owners, they do something to help the owners and their dogs “because no dog deserves to live on a chain”.